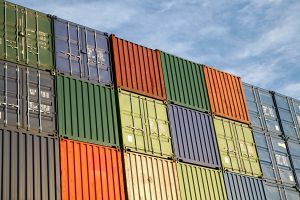 Your Shipment Contains Damaged Freight - Now What? 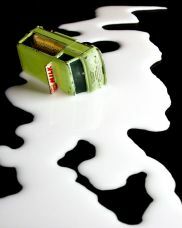 There is no use crying over spilled milk. Perhaps that's easy to say if it isn’t your milk that's been spilled. In logistics terms, it might be more accurately stated that there is no use wringing your hands over damaged freight. 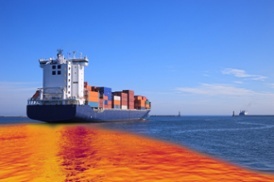 Cargo damage claims amounted to over $800 million in 2012 and that is just for incidents of damage on waterways. 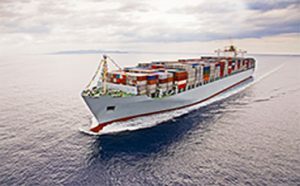 According to the US Department of Commerce, there were $231 billion in imports into the US in January of this year amounting to millions of TEU’s in motion on the water or via rail or truck. 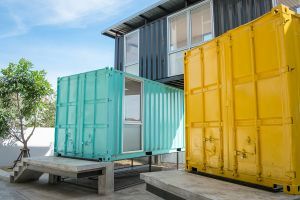 When this happens – and the odds are at some point it will - following some straightforward and practical steps can ensure the successful processing of your claim. This is no time to procrastinate so don’t delay in taking action. 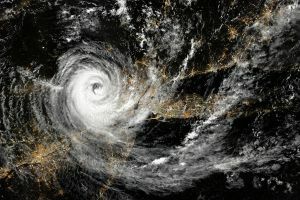 The timeframe for filing a damage claim may vary depending on when the damage occurred in transit; an ocean or air carrier, trucker or warehouse. Get the claims process started as soon as possible. Make a note of all damage and be specific in your descriptions. If there are multiple boxes, note the particular boxes and the type of damage. Document the damage with pictures. Use your smartphone or even a video camera to get detailed images. In this case, a picture really is worth a thousand words. Salvage as much as you can. Inspect the entire shipment, separating the damaged goods from those that are still in good shape. This is important because you have an obligation not to let any damage spread once the goods are in your control. Retain the damaged goods along with the evidence including any damaged packing material. The insurance surveyor may wish to inspect these items, so don’t throw them away until the claims process has been completed. Go ahead and pay the invoice for the freight. 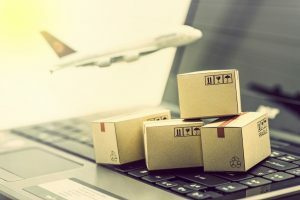 If your goods arrive with damage, it may be tempting to withhold payment of the freight invoice but this strategy may actually create additional problems in resolving your claim. Depending on the circumstances, you may be required to include proof of the paid invoice when filing the claim. Notify your insurance carrier. 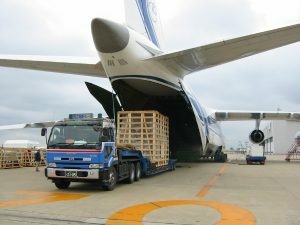 There are good reasons to consider insuring your cargo in the same way that you insure your vehicle, home, health or life and it’s as simple as letting your forwarder know when you book your shipment. If you have taken this step beforehand, you should notify your carrier immediately. The steps listed above should still be followed, and likely will be required by the insurance company in order to process your claim. Finally, total up the damages and fill out the claim forms. The damage total should include the value of the goods as declared on the commercial invoice. Gather up your documentation and evidence including pictures and submit them with the appropriate form. As your cargo moves through the chain of custody from origin to destination it is important for each party to examine the goods upon receipt and carefully note any damage.There are products available that may assist in the inspection process. 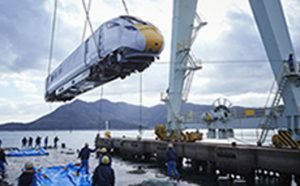 Damage indicators for example can alert the receiver of improper handling in transit. Your logistics provider is a good resource with expertise to share so don’t hesitate to work closely with your shipping partner. They are there to help you avoid problems and to help clean up the milk when it gets spilled. learn more about how to insure your cargo against damage or loss.